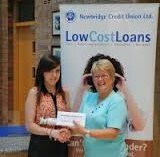 Feelings have been running high in the past week as the Newbridge, Co. Kildare, Credit Union saga appears to be drawing to a close. A Sunday newspaper report added fuel to the fire by quoting a statement from the Central Bank that Naas Credit Union submitted a proposal to the Central Bank last April to combine Newbridge Credit Union with Naas. 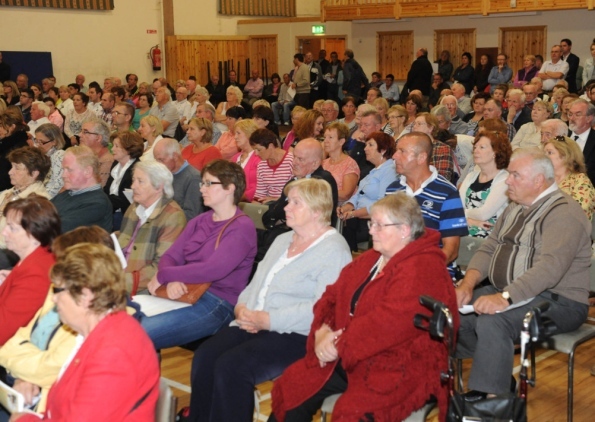 A massive turnout for Wednesday night’s meeting at the Ryston Sports Centre, with over 900 angry people, heard a spokesperson from the newly-formed Credit Union Action Group state, ”we are prepared to fight for the future of the struggling institution, and the other serious question of the staff jobs”. The Credit Union Action Group also said they “intend to seek legal advice on the constitutionality of the actions taken by the government and the Central Bank”. 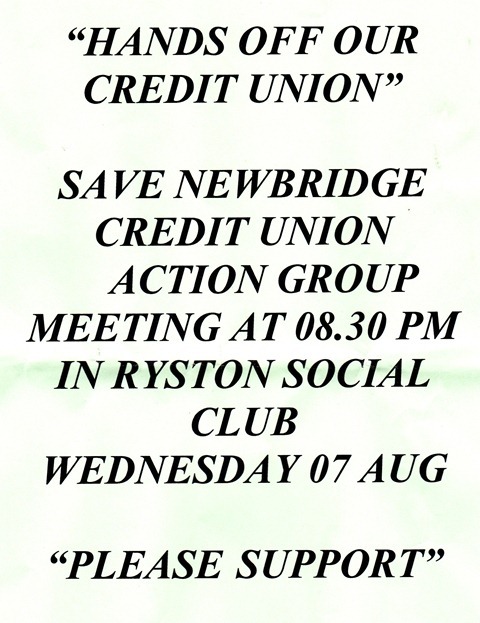 Knowledge is power they say and the members of Newbridge Credit Union have been kept in the dark for too long. It contains all the info I can give at this time, you will see what I mean when you read it. Please forward to your family and friends who may be interested and ask them todo likewise. If we can get it to go viral we may get some response. We can but hope. Well at last it is out in the open. The Sunday Business Post reported yesterday that the final dismantling of Newbridge Credit Union will take place within the next few months. Strange isn’t it that a Sunday newspaper is the vehicle chosen to inform volunteers, staff and members of our Credit Union’s fate. Although, perhaps it is not so strange as the Central Bank and Dept of Finance have preferred this method of communication from the beginning of this particular fiasco. In the 24 hours before the appointment of the Special Manager on January 13th last year the Dept of Finance leaked like a sieve with information that had local media buzzing before we even knew the order had been approved by the judge. Since Wednesday 11th of January 2012 the Board of Directors have been silenced by a gagging order which threatens them with a personal fine of €100,000 and/or three years in jail if they breathed a word of what was going on in their credit union.